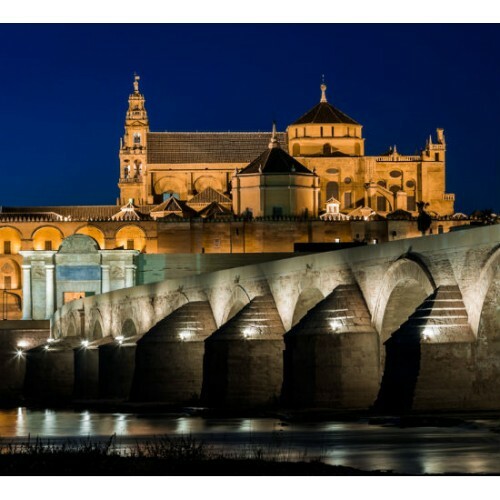 Activity: Panoramic tour of the city of Cordoba. 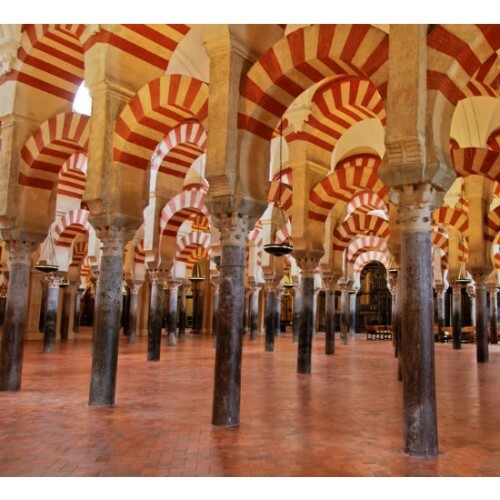 Services: Round-trip train ticket, welcome by our local guide at Córdoba station, 3 hours guided tour. Departure: Date to be chosen by the customer. Time: To be chosen by the customer (reccommendable no later than 10:00 am). Start Location: Cordoba AVE Station - Central Córdoba. Conditions: Book at least 48 h. advance. Cancellation fee: 100% for less than 72 hours notice or no-shows. Languages​​: Spanish, English, French, German, Italian and Portuguese. Available under request. Email confirmation by Incoming to Spain. 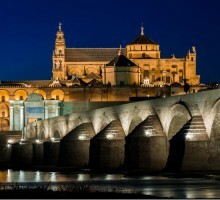 Tour though the city of Cordoba, discovering its Emblematic buildings and monuments. Your private guide will meet you at the Córdoba Central station and will offer you an unforgettable visit for 3 hours. 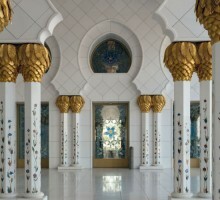 As it is a private visit, you can choose the time of the start of this tour (reccommended no later than 10:00). 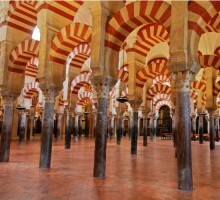 Córdoba has 3 titles of World Heritage granted by UNESCO: the Mosque Cathedral (1984), the historical center around it (1994) and the Feast of The Yards (2012). Also, like the rest of Spain, enjoys the title of the Intangible Cultural Heritage of Humanity also granted to Flamenco (2010) and the Mediterranean Diet (2010). 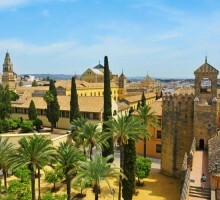 The main tourist attractives in the city: The Mosque, The Cathedral, The Alcázar of Christian Kings and The Jewish Quarter. 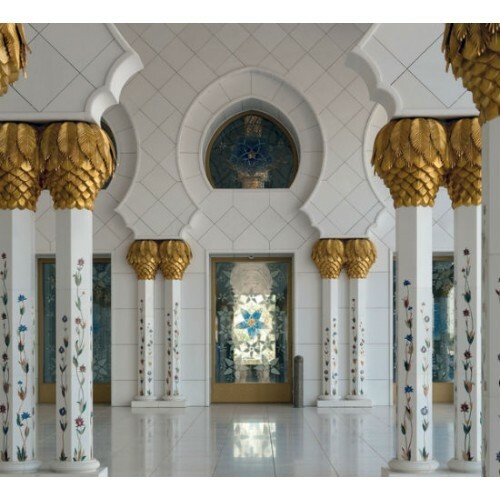 - We will send your train tickets and the contact telephone of the guide assigned to your tour to the registered e-mail address for your account. - Transport from your hotel / accommodation to Atocha train station is not included. - Transport from Córdoba city center to the train station is not included. - Train departures depends on the day (at 08:30 am approx.). Please, check carefully your train tickets. Reccommended to be in Atocha train station half an hour before the train departure. - The returning train depends on the day (at 17:29 pm approx.). Please, check carefully your train tickets. 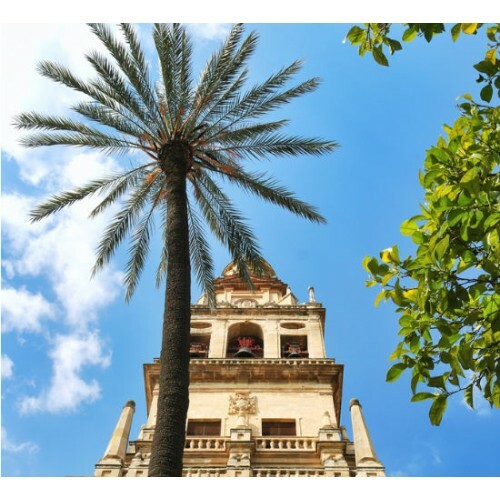 - A private guide will meet you at Córdoba AVE train station holding a sign with your name.